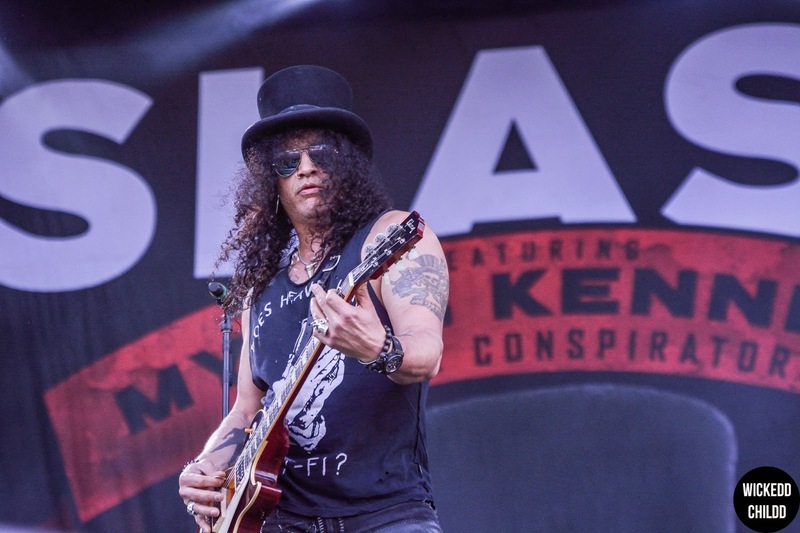 Slash is an icon - nobody could ever argue against that no matter how hard they try. His following his still huge even after everything that has happened. Much to the crowds pleasure, he brought some of Gun N’ Roses’ greatest hits to the table - including ‘Nightrain’, ‘Welcome To The Jungle’, ‘You Could Be Mine’ and ‘Sweet Child O’ Mine’. Myles Kennedy and The Conspirators did a mighty fine job too.